Founded in 2000, Materiel.net focuses on an omnichannel strategy, to give more visibility to its offer, both online and on the high street. For this, the brand launched its first concept store, The Mag, earlier this year. The store was designed to create a bridge between the offline and online, especially during the holiday season. Jean-Philippe Fleury, founder of Materiel.net, explains how the brand uses Lengow to boost the visibility of its product catalogue. 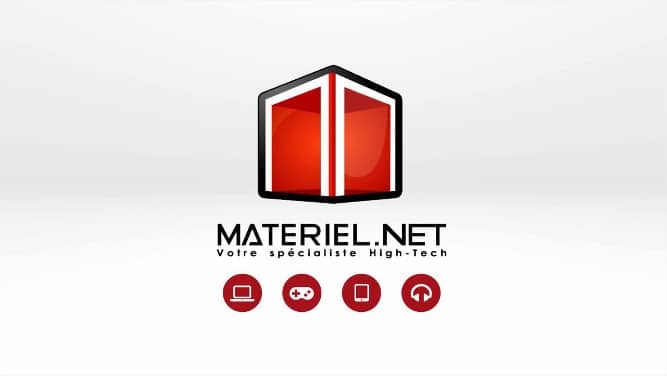 Specialist distributor of computer products, high tech and multimedia, Materiel.net currently has over 200 employees spread between its online store and ten shops around France. The products offered by the brand, include computer components, smartphones, laptops, tablets and other connected items. Despite a diverse offer, the company remains true to its specialty and area of ​​expertise, High Tech. Since its creation, Materiel.net has adopted a distinctive position, centered on customer relations. The brand guarantees the quality of everyday products in its catalogue, offers its customers specialist advice and also holds its before and after sale customer service in high esteem. With a turnover of over 150 million euros in 2014, the company achieves 30% of its annual revenue during the Christmas period. Hence, the importance of intensifying efforts to increase the visibility of its products during this period. To ensure maximum visibility throughout the year and specifically over the Christmas period, Materiel.net decided to bring in Lengow in 2012. Lengow’s platform assists with the distribution of the brand’s product catalogue by offering services adapted to current and future market challenges. The high tech ecommerce site, Materiel.net, chose to use Lengow to increase its sales by optimising its visibility on certain marketing channels, especially during the holiday season. Our management used to be divided between data and our approach to price comparison sites, costs soared and we lacked visibility. 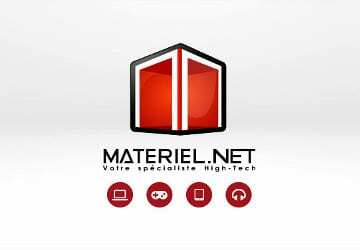 Materiel.net chose to distribute its product catalogue on price comparison sites to gain visibility and attract a new audience to its online store at the same time. The brand is also present on retargeting platforms (banners and emails) to redirect customers who abandoned their shopping baskets, who are more numerous during the holiday season. With Lengow’s solution, all of our data is centralised in one place. This means we can distribute more easily and better target the offers we’re proposing at a given time. In addition, we have found a tool which has quickly ensured our business development in France, and increased our market share. We have become more flexible, and our decision-making is much faster. The platform thus provides the brand with the opportunity to distribute its products through various marketing channels and manage its campaigns from within Lengow platform, giving feedback on performance indicators. It provides statistics for each feed, for products, dates, revenue, ROI, and number of clicks.